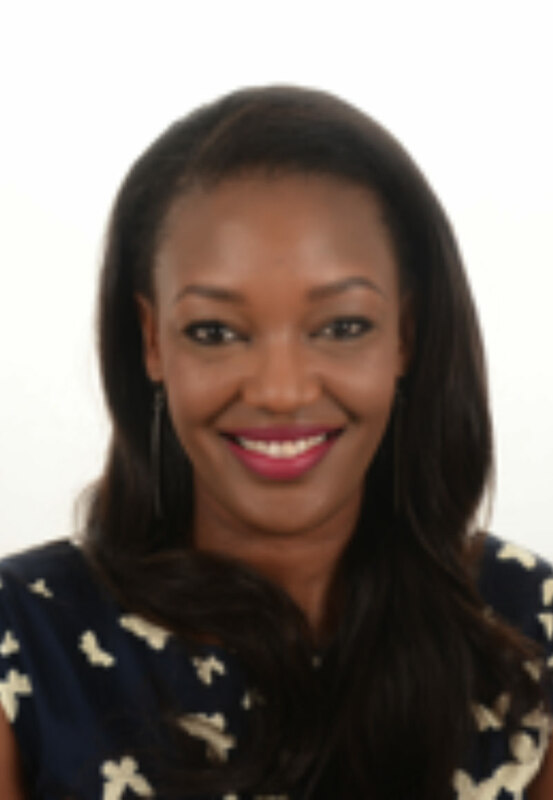 Sheila joins EAX with 2 years of experience in Operations and Strategy in the Commodity Exchange arena. She has 8 years of international experience in Retail operations and Financial analysis having worked across different business disciplines within the downstream oil sector. She has a degree in Business administration and a majored in Banking and Finance. She is currently pursuing a Post Graduate diploma in International Development at the University of London.